A one-time price of €15.00 will be added to your order. *) Shipping not included in pricing and will be calculated on checkout. 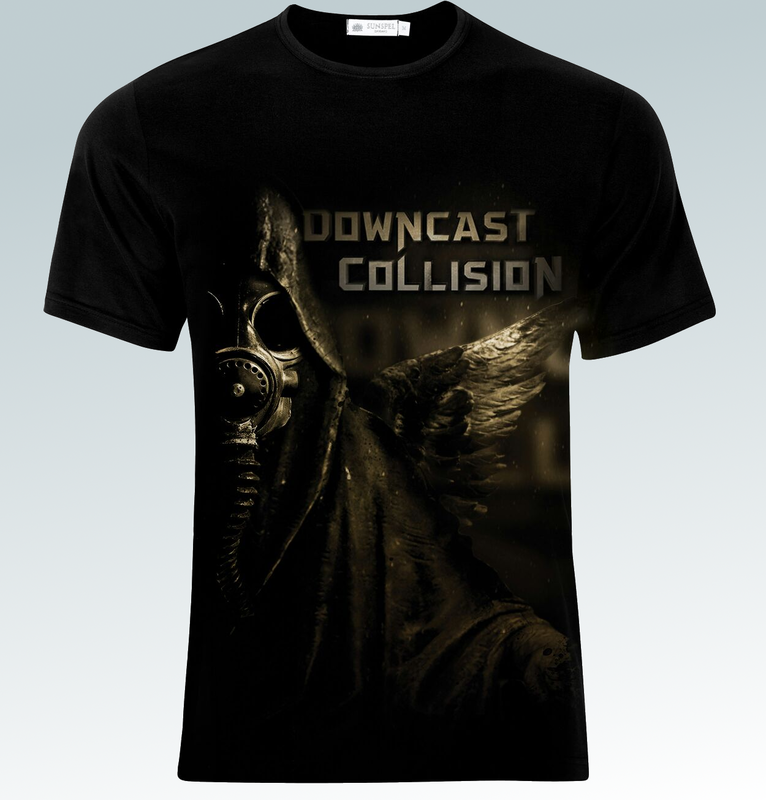 Please mail your order to downcastcollision@gmail.com and you’ll receive further details asap.